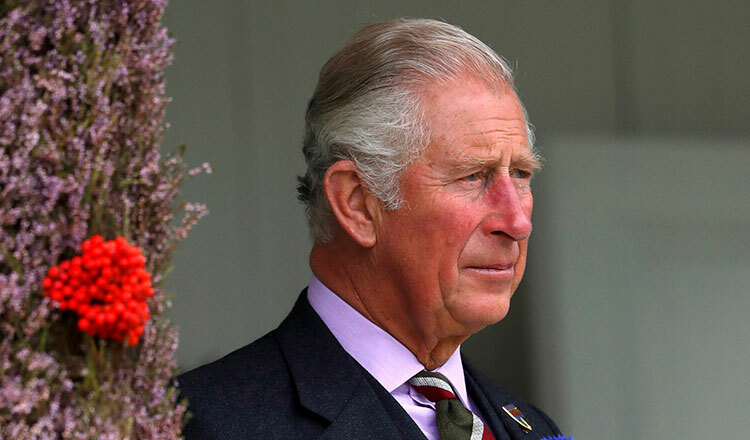 “You are accused of being controversial just because you are trying to draw attention to things that aren’t necessarily part of the conventional viewpoint,” Prince Charles said in an interview with GQ magazine in September. He was four when his grandfather George VI died and his mother ascended to the throne at the age of 25. The following year, Prince Charles watched with his grandmother and aunt, the late Princess Margaret, as Elizabeth was crowned queen of 16 realms. He was made Prince of Wales at a grand ceremony in 1969. But at 92, his mother remains in good health with no plans to abdicate, so his wait goes on. Such unflattering biographies portray Prince Charles as an arrogant, weak man who enjoys the trappings of luxury – he has his own royal harpist – is intolerant of criticism, and is a devotee of oddball theories. Prince Charles’ supporters say he is easy quarry, with every action and utterance scrutinised by an often unsympathetic media. He said detractors simply chose to view Prince Charles’s characteristics in a bad light. Friends and foes speak of his devotion to duty. The prince’s working day starts at breakfast – he doesn’t have lunch – and finishes near midnight, every day. The ex-aide said he got a work-related call from Prince Charles on Christmas Day. In private, Prince Charles is passionate about arts, culture, theater, literature, opera and pop – he’s also a big fan of Leonard Cohen. Prince Charles rejects such claims. However, Prince Charles has said it would be “criminally negligent” not to use his position to help people and his role has allowed him to express strong views. That would be impossible for a monarch, who under Britain’s unwritten constitution, must remain apolitical. “There’s a whole of lot of things I have tried to focus on over all these years that I felt needed attention, not everybody else did, but maybe now some years later they’re beginning to realise that what I was trying to say was not quite as dotty as they thought,” Prince Charles said in an interview with younger son Harry in 2017. However, the issue that most fascinates the public remains Prince Charles’s divorce from Princess Diana, her early death in a 1997 Paris car crash and his subsequent marriage in 2005 to Camilla. Some blame the duchess for the failure of his first marriage. Opinion polls indicate Prince Charles’s standing has never fully recovered from damage suffered during the 1990s. A poll in January 2018 found 9 percent picked him as among their favourite royals. In a TV interview in 1995, Princess Diana suggested Prince Charles did not want to be king and was not cut out for such a “suffocating” role. Not so, say those who worked with him. “Charles, the Prince Of Wales, is going to be the best prepared monarch probably in history and I think he’ll be a very good king,” Mr Lewis said. Although Prince Charles is loath to talk about becoming monarch, as it will mean the death of his mother, behind the scenes well-prepared plans for the occasion – codenamed Operation London Bridge – are ready.